The Materials Processing Institute is a not-for-profit research and innovation centre with a 75-year track record in developing new materials, processes and technologies. 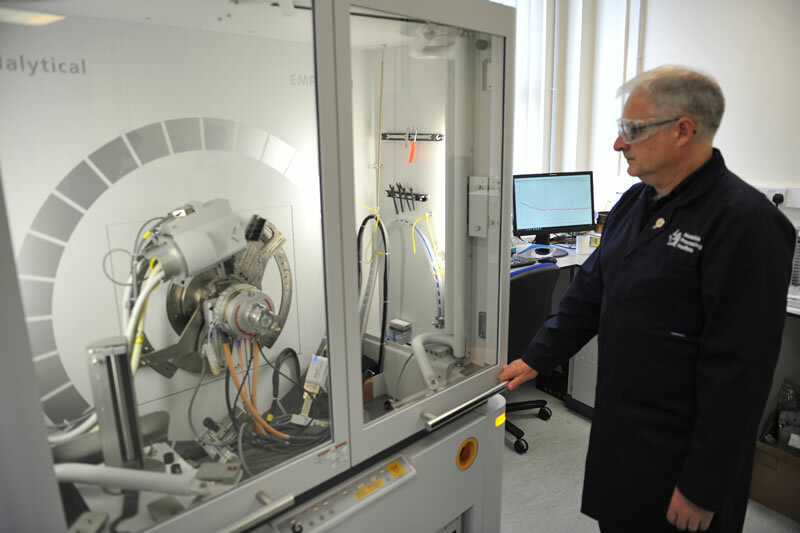 The Institute is a globally recognised centre for the innovation, development and commercialisation of technology for advanced materials, low carbon energy and the circular economy. 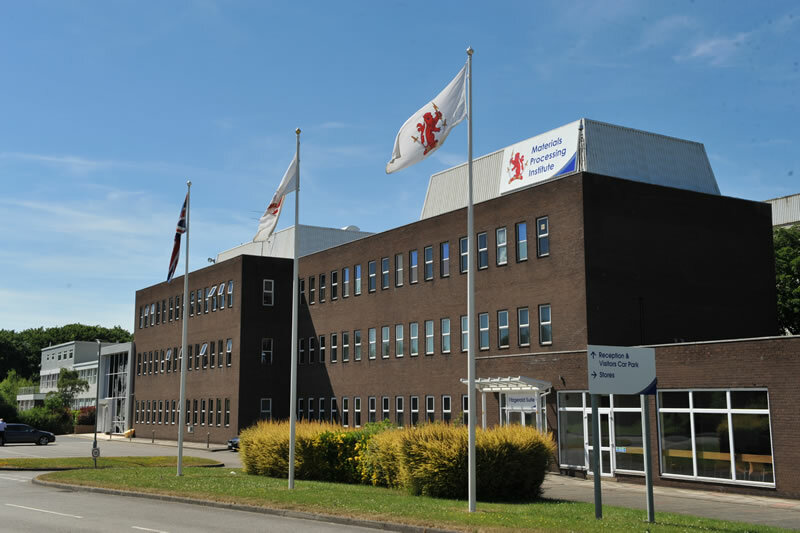 This is delivered by scientists, engineers and project teams with expertise in materials science and advanced processing, utilising state-of-the-art equipment, laboratories, workshops, demonstration, scale-up and production facilities to develop technology, enhance materials and improve processes. The Institute predominantly works with the steel industry internationally, the materials industry nationally and small and medium sized enterprises in the Tees Valley region; offering research services, consultancy, training, specialist melting, library and information services, along with other support services direct from the Institute campus, including lease of office and workshop space, plus meetings, conference and events facilities. Advanced materials expertise is focussed primarily on steel and metals, but also high temperature ceramics, glass and even natural materials. 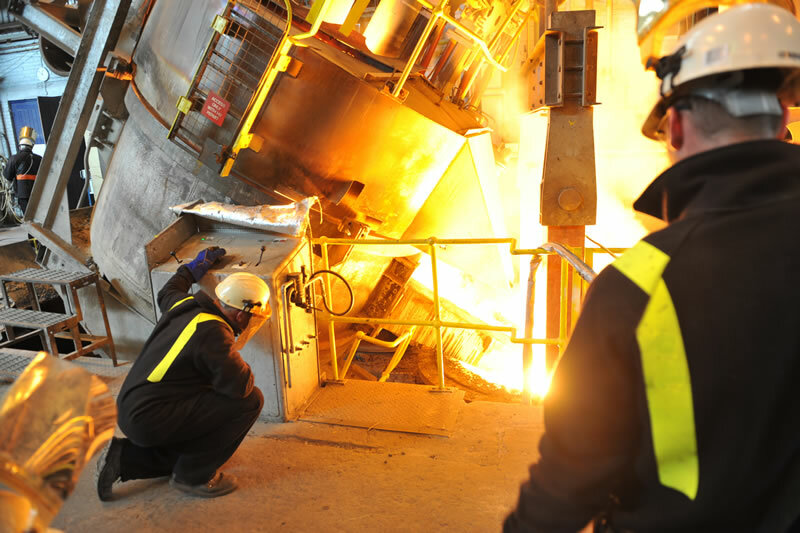 Big societal challenges such as carbon reduction and resource efficiency, are being addressed by the development of new steel alloys, improvements in processing efficiency and ore refinement technologies for mining and minerals. Drawing on core Institute expertise in metallurgy, thermo-fluid dynamics and engineering, new processes and technologies are developed to increase yield and improve the quality of materials. 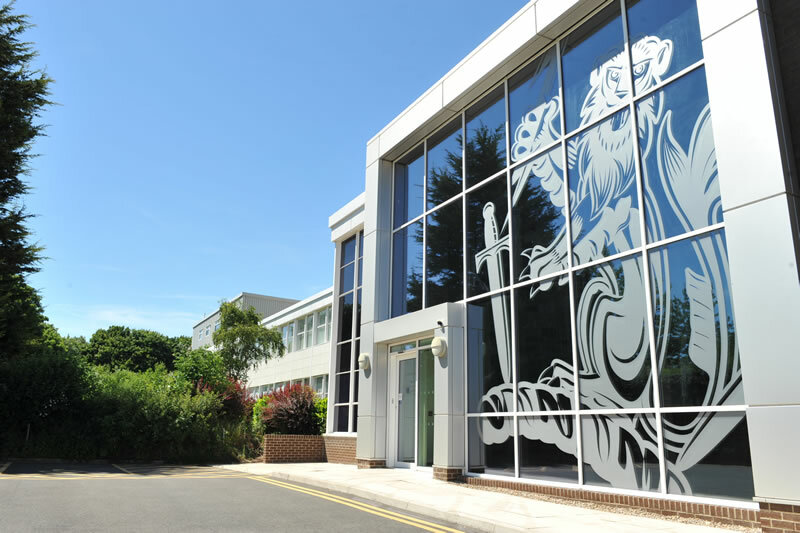 The Institute’s SME Technology Centre identifies and engages with SMEs to support the development and commercialisation of innovations and technology. This is also backed up by comprehensive support in terms of facilities and scientific and commercial expertise. The SME Technology Centre includes on-site pilot plant, scale up and demonstrator facilities, enabling businesses to test, develop and demonstrate new technologies without the risks associated with full scale production. This can all be done in a safe and secure environment. The SME Technology Centre puts it clients’ needs at the centre of all its activities to help them achieve their technology development and growth objectives. The Institute has extensive capabilities in mathematical and physical modelling; thermodynamic modelling; mineral, metallurgical and analytical laboratories, and associated techniques and technologies. Pilot plant, scale up and demonstrator facilities offer flexible spaces that help businesses progress technology. Research teams with extensive experience with process plant and equipment, often operating in challenging environments, provide robust solutions to complex problems. These teams work with clients to develop and enhance processes to support new technology and materials development. Clients also have access to a range of laboratories and equipment supporting the development of new technologies. The Institutes also works in partnership with universities and other research centres, providing doctoral training for PHD students and developing and progressing collaborative research opportunities to yield enhanced outcomes.